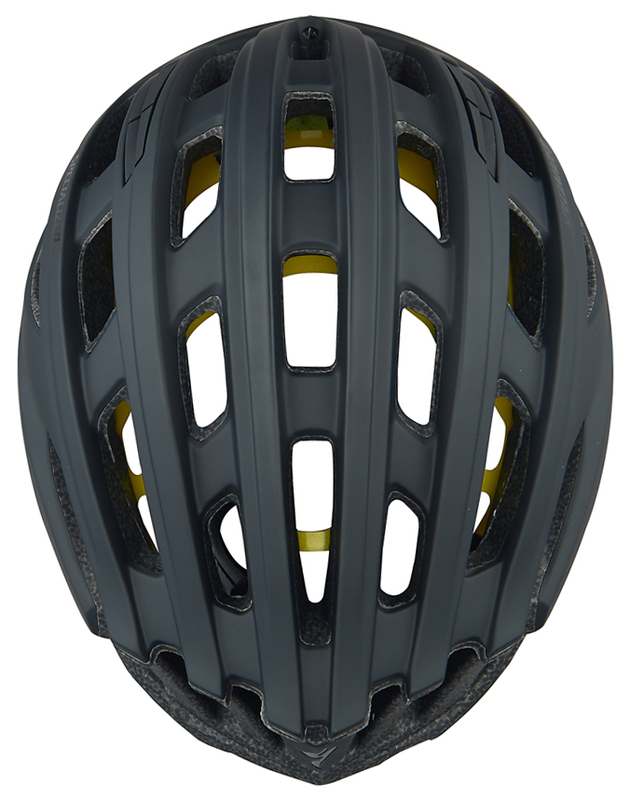 Whether you're cruising to the local coffee shop, doing a gran fondo, or racing to victory, you should be wearing a helmet to protect your head. 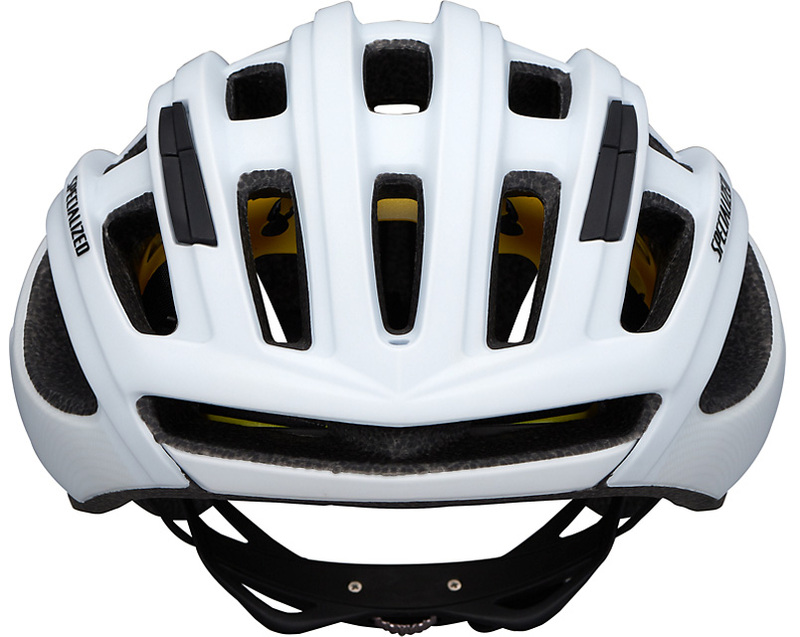 Helmets for the road are all about being lightweight, aerodynamic, and exceptionally ventilated. 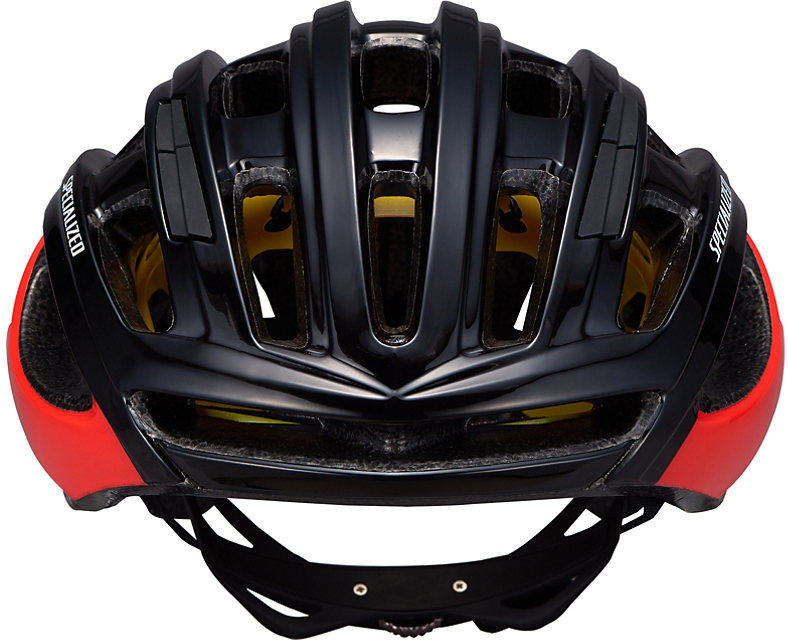 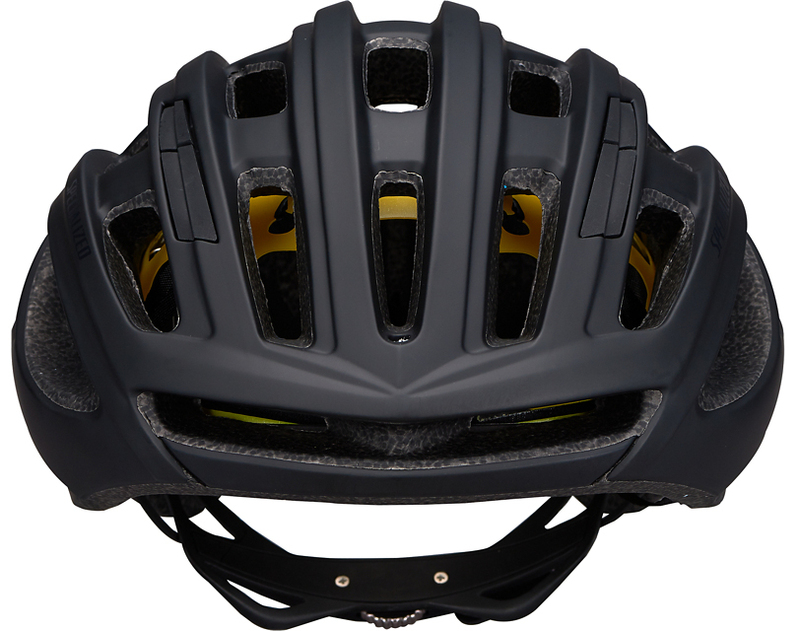 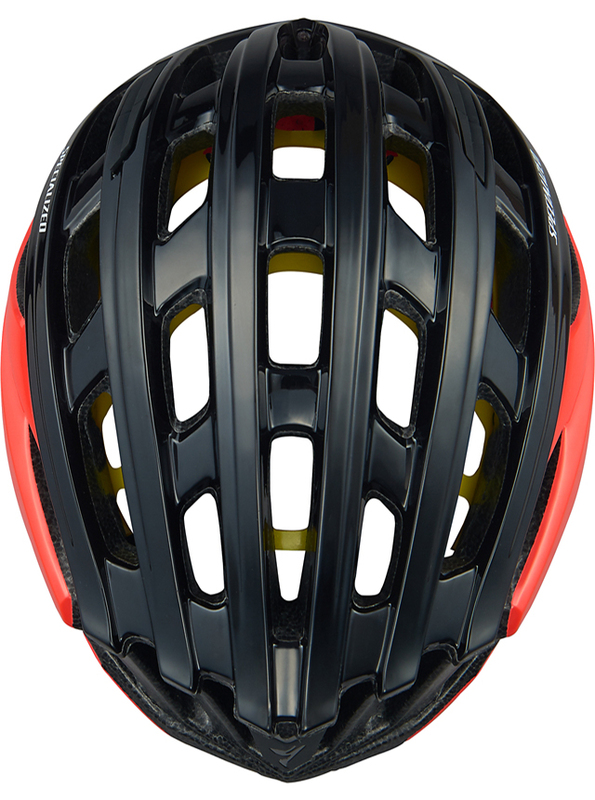 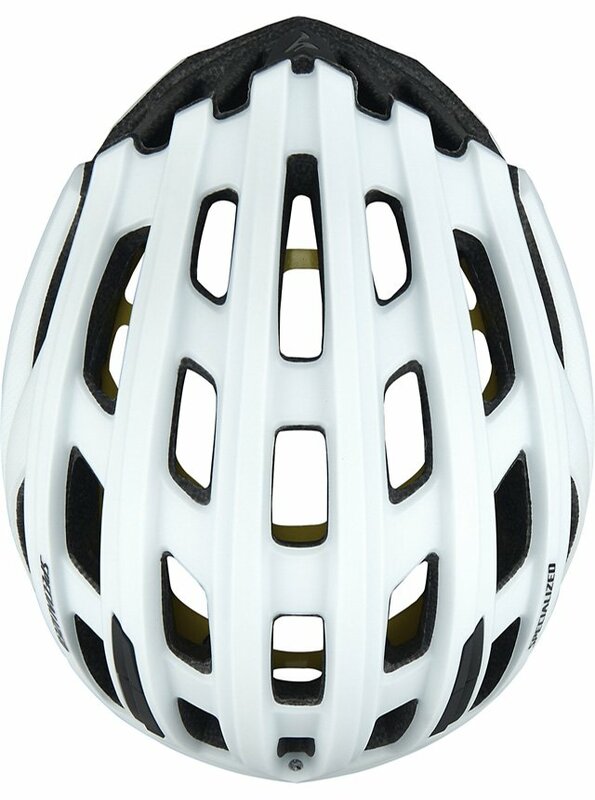 The Specialized Propero 3 MIPS ANGi Helmet has a race-inspired design and is loaded with many features. 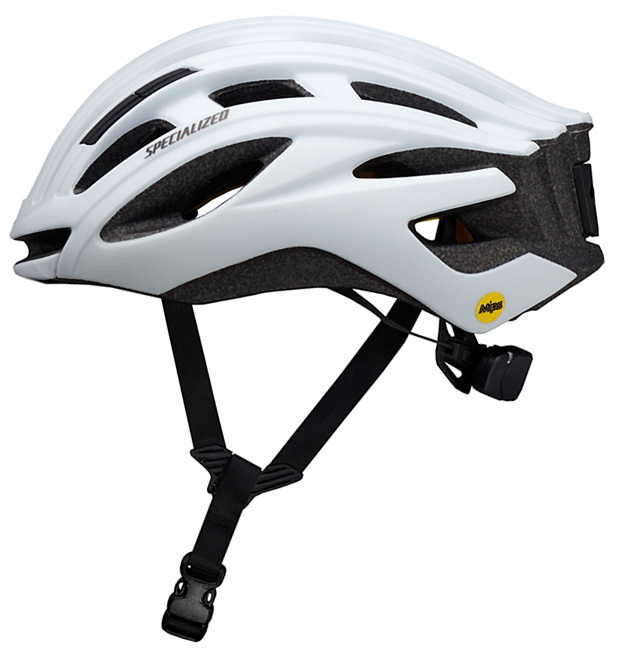 It features a 4th Dimension Cooling System with Mega Mouthport that provides incredible comfort. 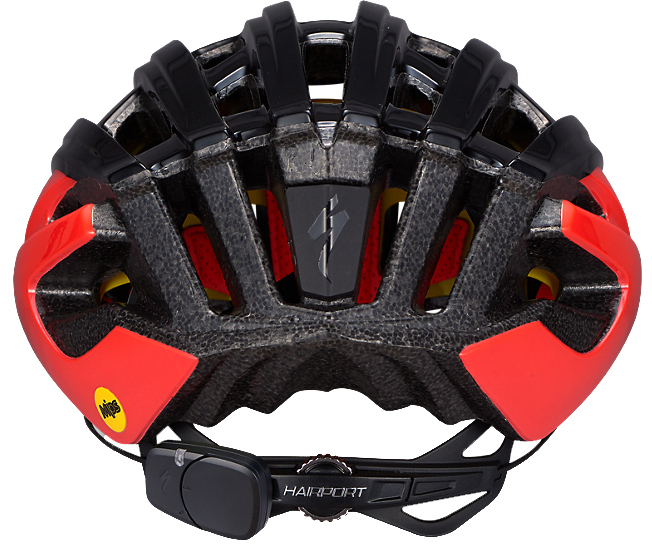 It has a HairPort FSL II fit system that has four height positions and a micro-adjustable dial so you can dial in the perfect fit and the fit system has an integrated ANGi crash sensor which detects a crash and sends a text to your emergency contacts. 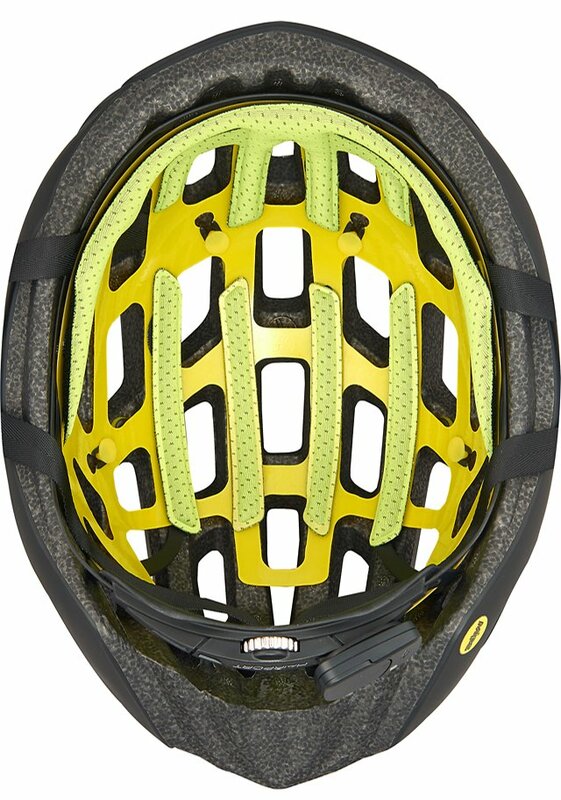 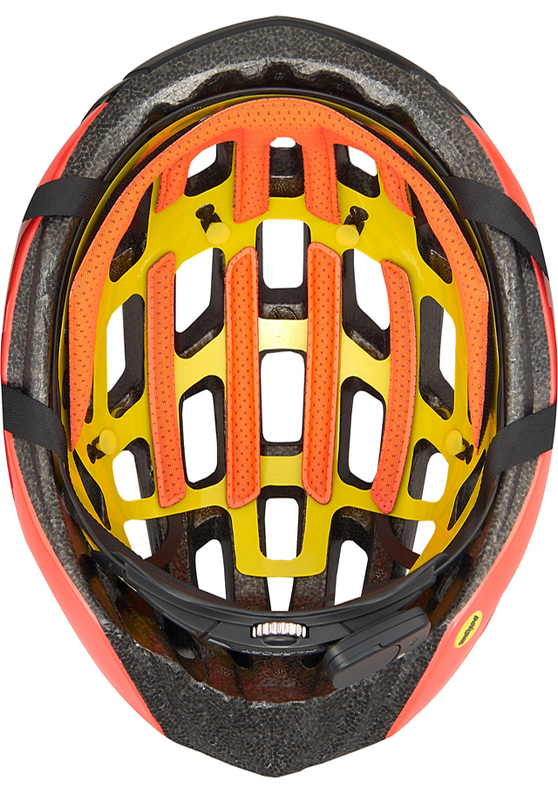 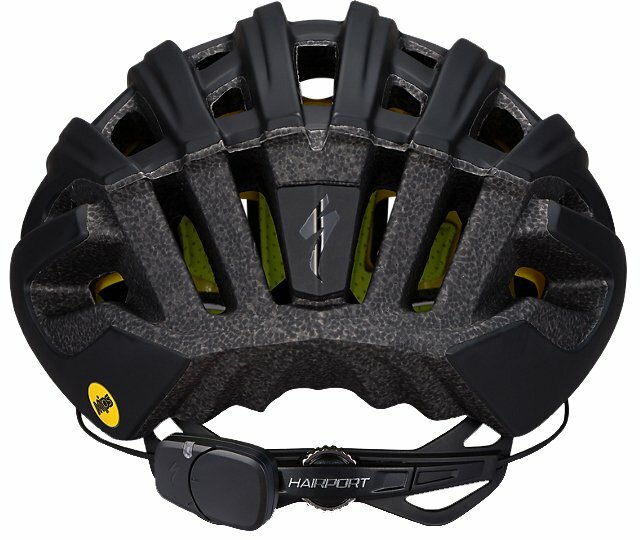 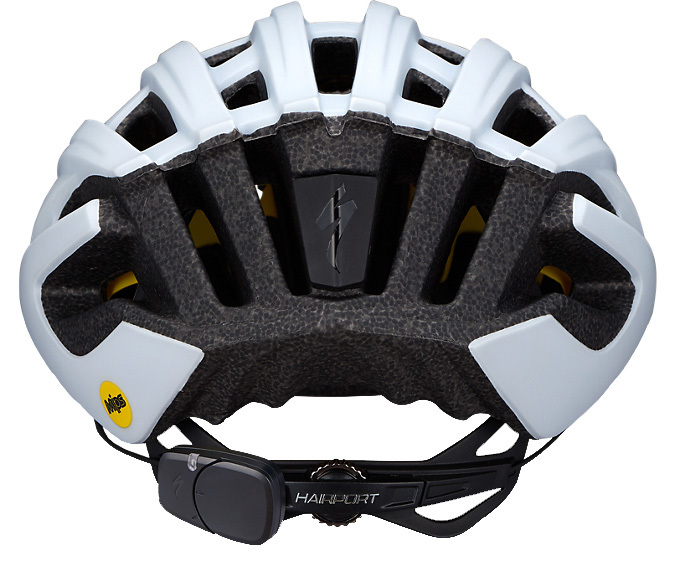 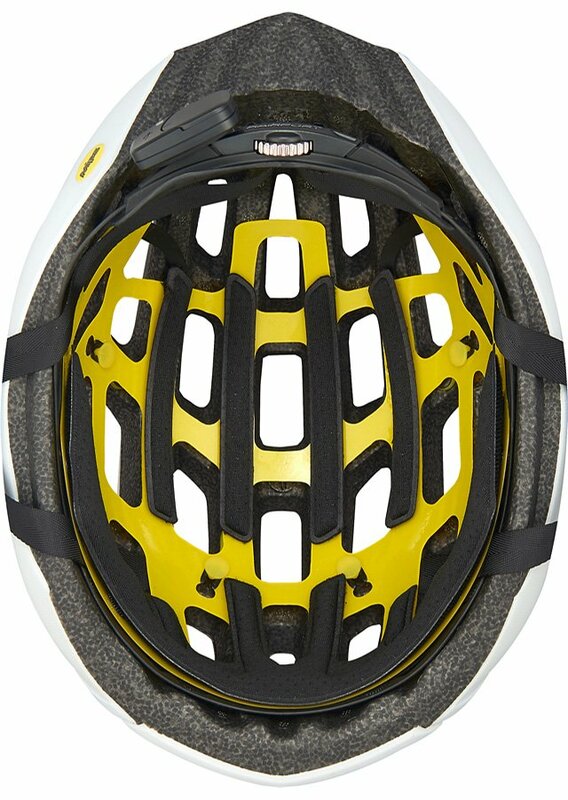 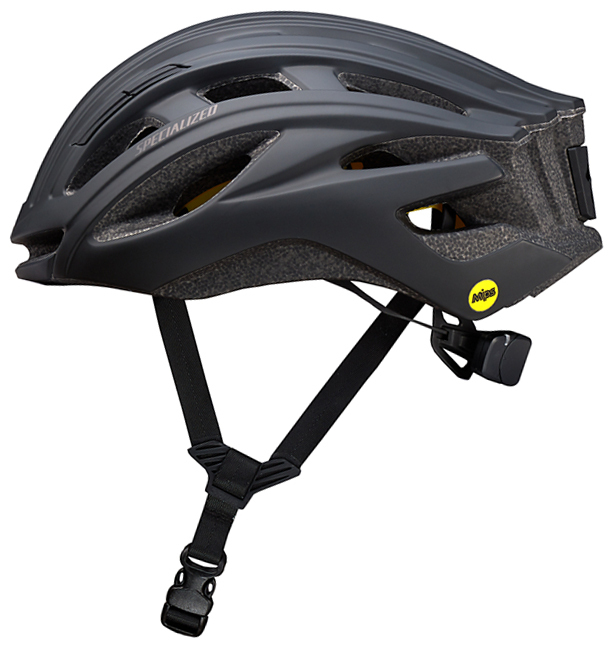 This helmet is also MIPS equipped which helps to mitigate impact energy. 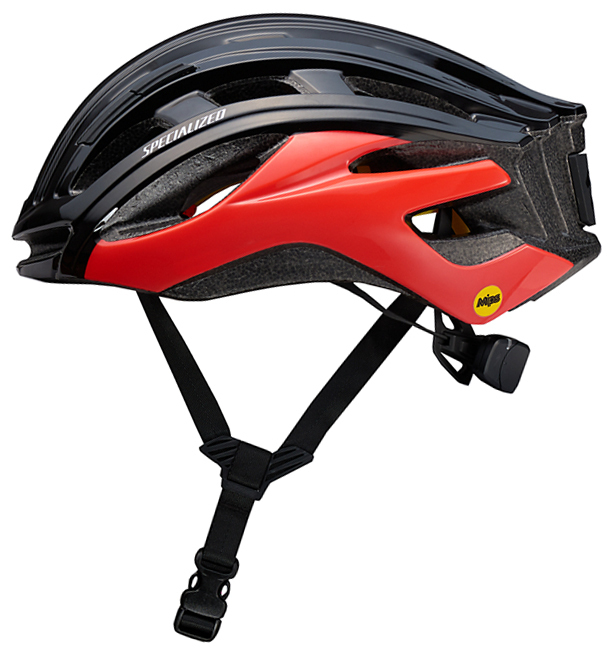 20 - 22" 21.75 - 23.25" 23.25 - 24.75"